Sisbarro Certified. WAS $24,995, PRICED TO MOVE $1,000 below NADA Retail!, EPA 27 MPG Hwy/19 MPG City! Third Row Seat, Heated Leather Seats, Back-Up Camera, CD Player, Dual Zone A/C, Remote Engine Start, Heated Rear Seat, TRANSMISSION: 8-SPEED AUTOMATIC (845R... NAV & POWER LIFTGATE GROUP, Rear Air, Aluminum Wheels AND MORE! 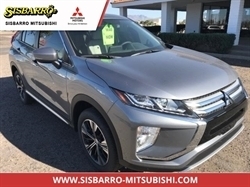 Rear Air, Heated Driver Seat, Heated Rear Seat, Back-Up Camera, CD Player, Aluminum Wheels, Remote Engine Start, Dual Zone A/C, Heated Seats, Heated Leather Seats Rear Spoiler, Third Row Seat, Keyless Entry, Privacy Glass. Reduced from $24,995. 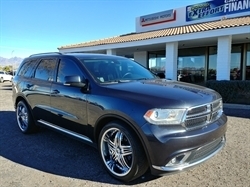 This Durango is priced $1,000 below NADA Retail. 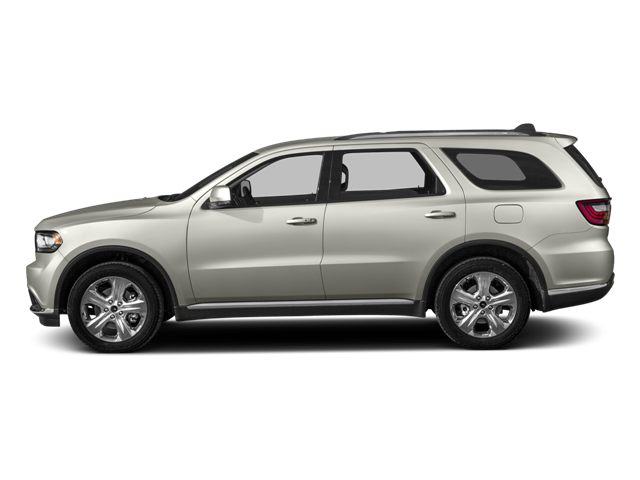 Hello, I would like more information about the 2016 Dodge Durango, stock# P16615. Hello, I would like to see more pictures of the 2016 Dodge Durango, stock# P16615.